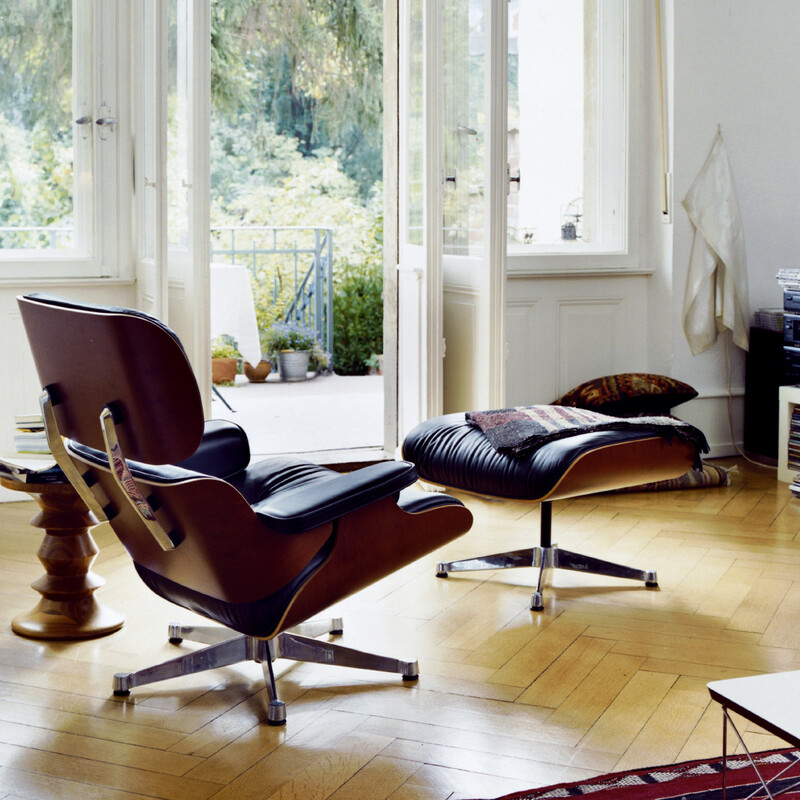 The Eames Lounge Chair and Ottoman invite you to sit down and relax and sink back into it. 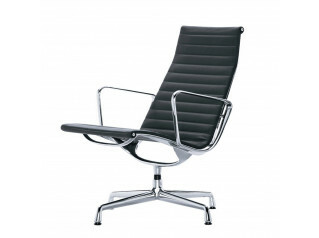 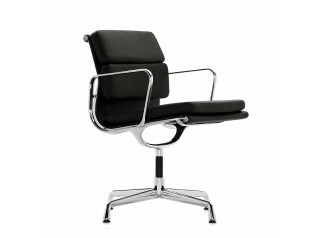 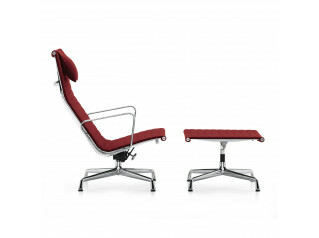 Created by Charles Eames in 1956, he combines the utmost comfort with high-end materials and high-quality finishing. 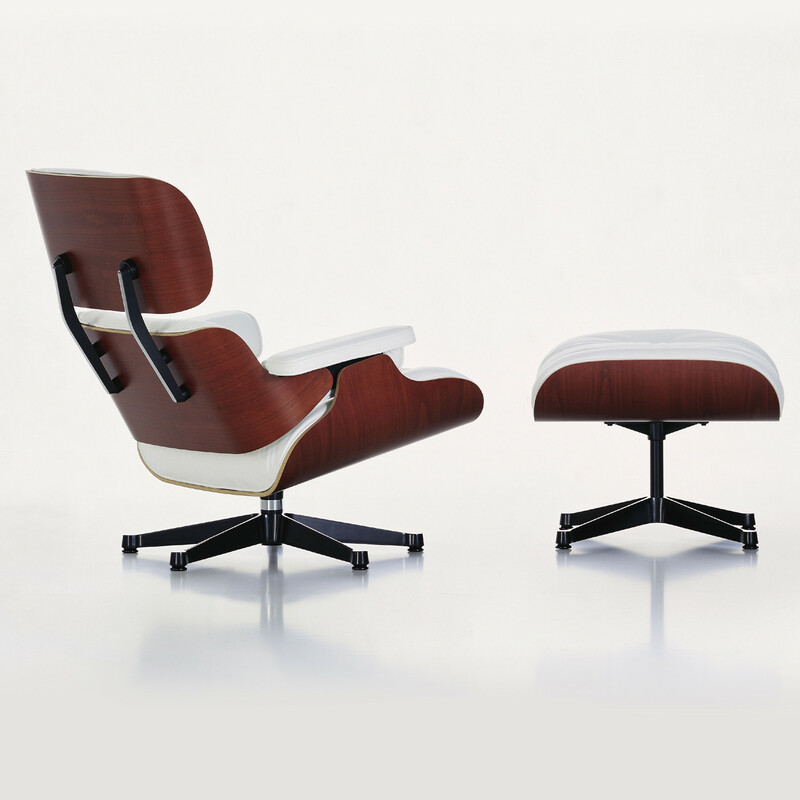 The result: a modern interpretation of the traditional club armchair boasting a convincingly well thought-out construction, right down to its tiniest details. 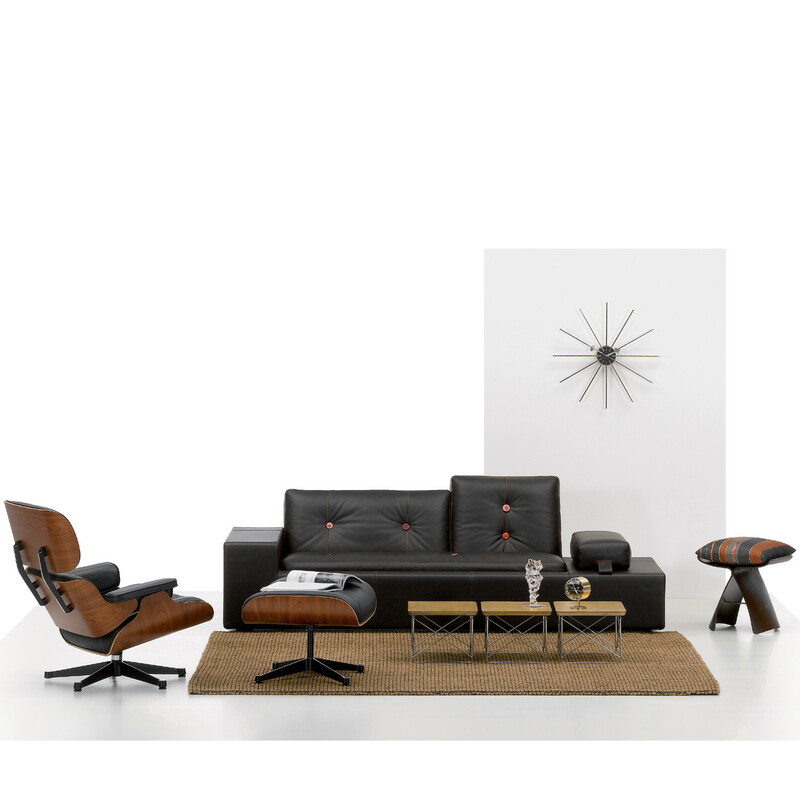 The Eames lounge chair with ottoman conveys the impression of a soft, well-used baseball glove - available in a range of high quality leathers. 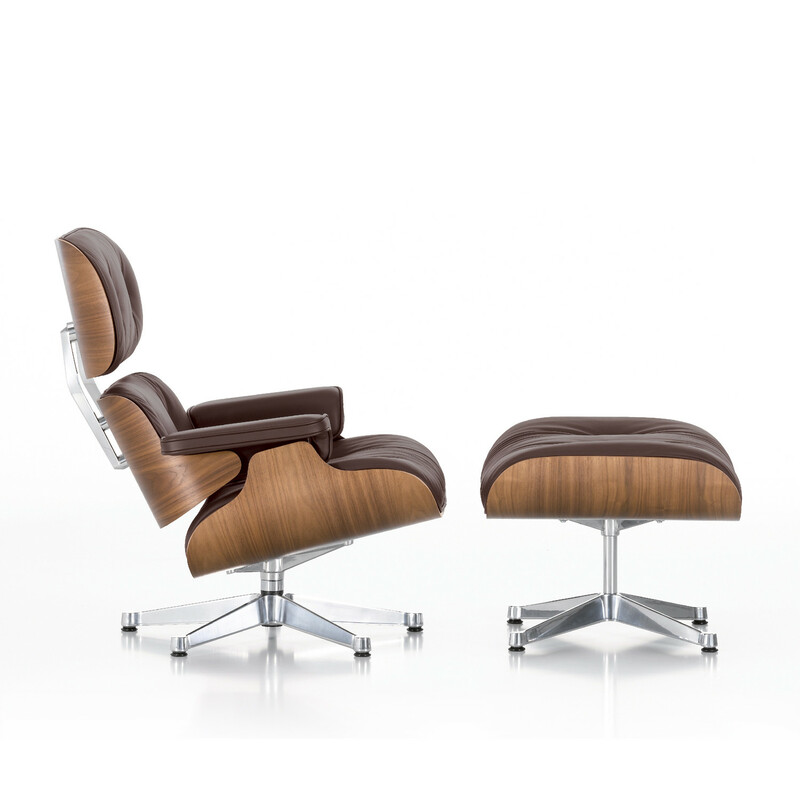 The Eames Lounge Chair is now available with a white leather, polished aluminum and walnut veneer in a light finish. 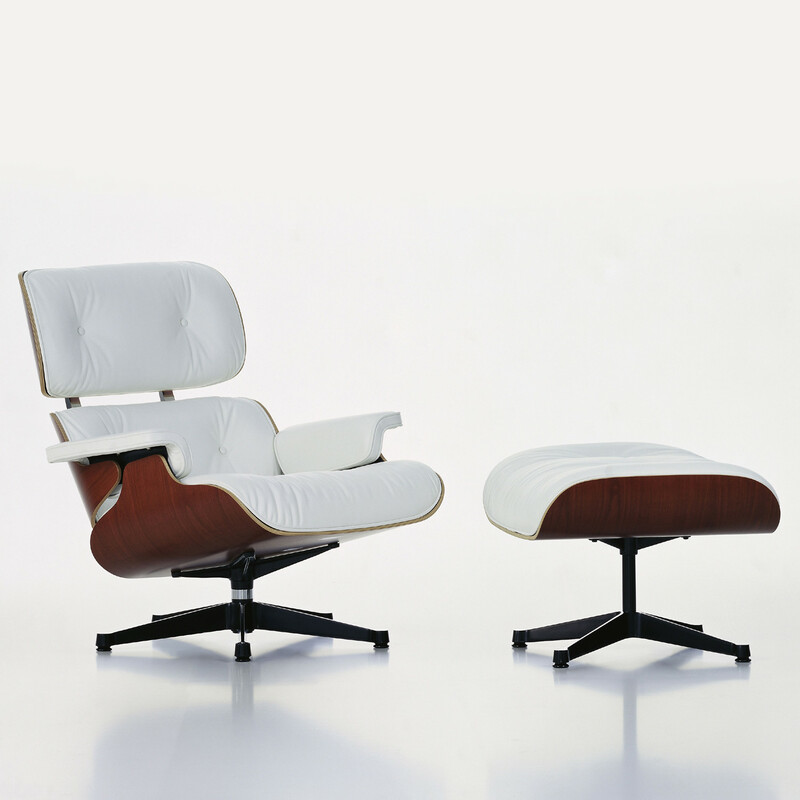 This new interpretation of Lounge Chair fits perfectly with light-coloured interiors. 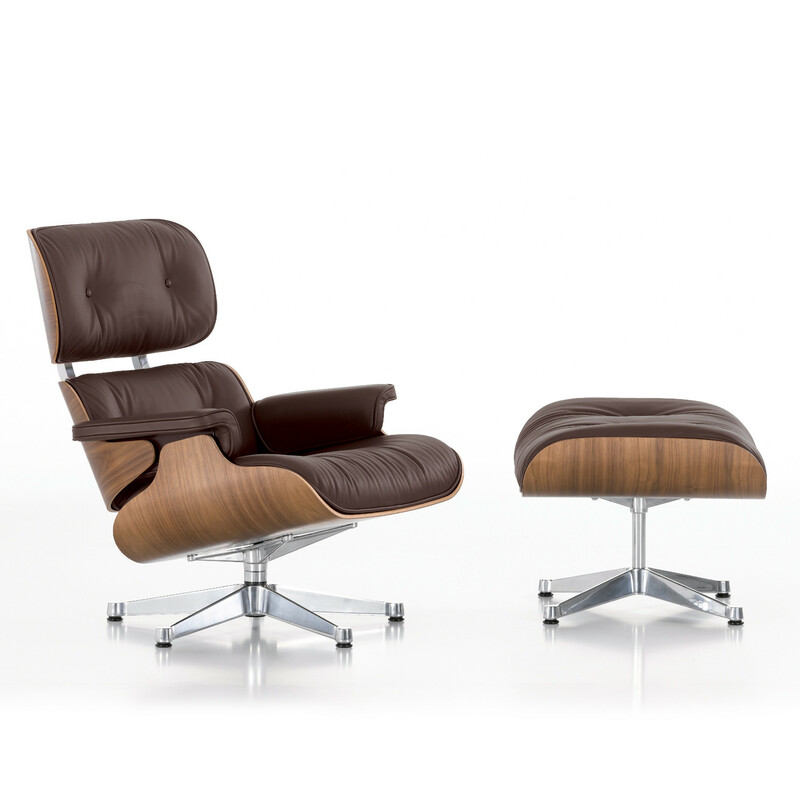 You are requesting a price for the "Eames Lounge Chair and Ottoman"
To create a new project and add "Eames Lounge Chair and Ottoman" to it please click the button below. 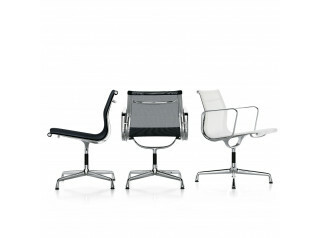 To add "Eames Lounge Chair and Ottoman" to an existing project please select below.